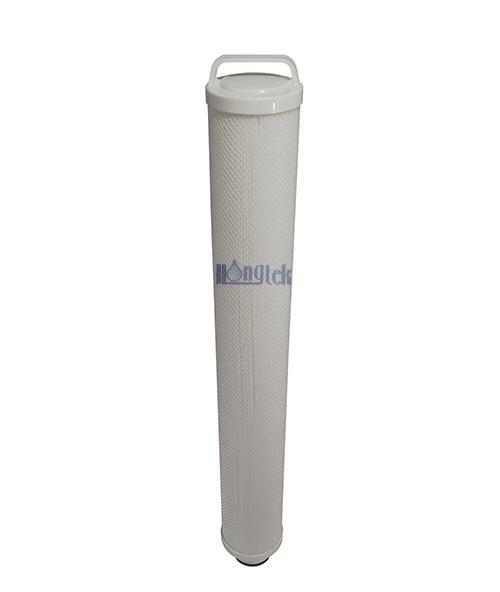 AP Series High Flow Filter Cartridges have 20 times more square feet of media as used in standard 10 inch pleated cartridges, which significantly increases their filter life and lead to fewer filter change-outs, thus saving cartridge costs and labor. 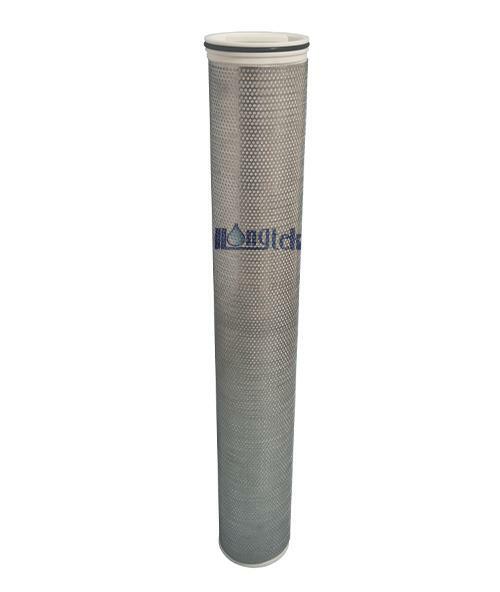 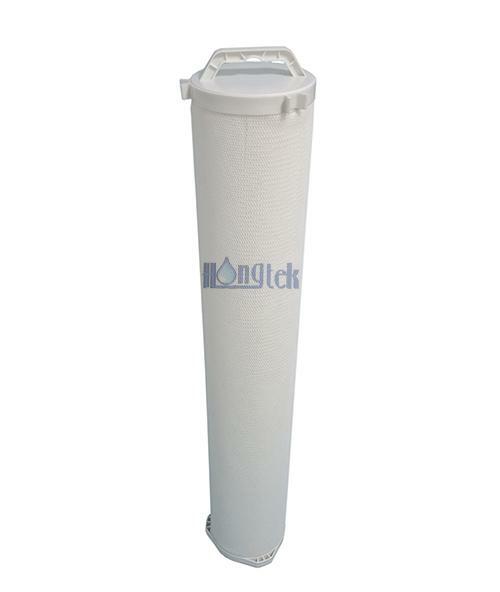 Highly efficient high flow water filters are manufactured with absolute rated polypropylene media, achieving 99.98% (Beta 5000) efficiency at their stated micron sizes. 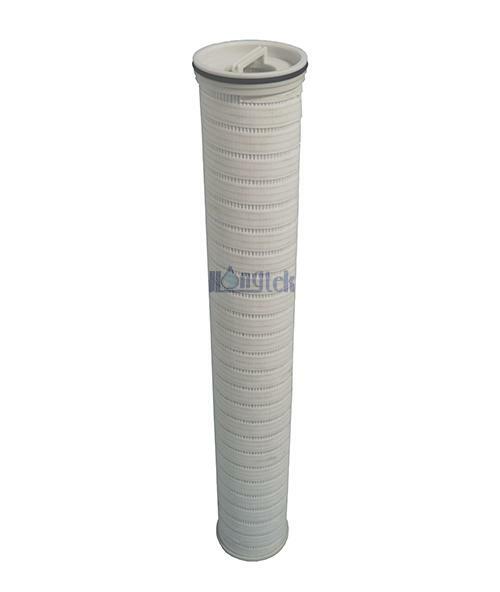 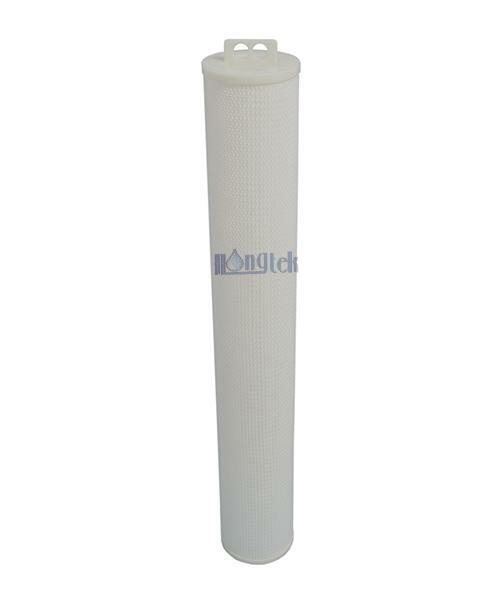 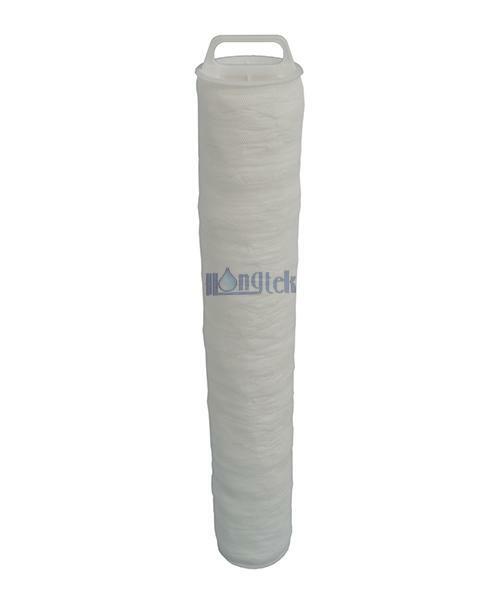 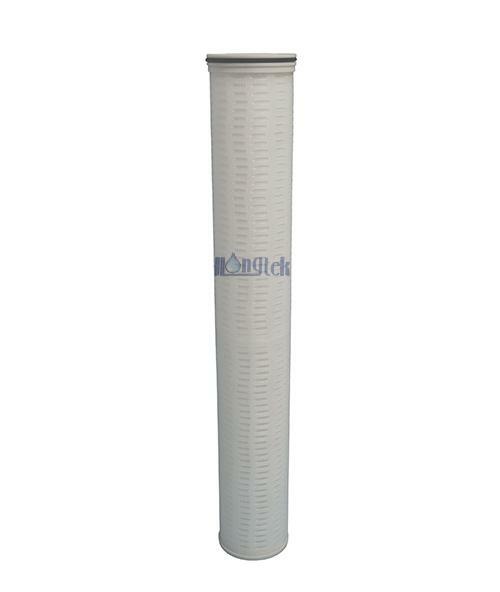 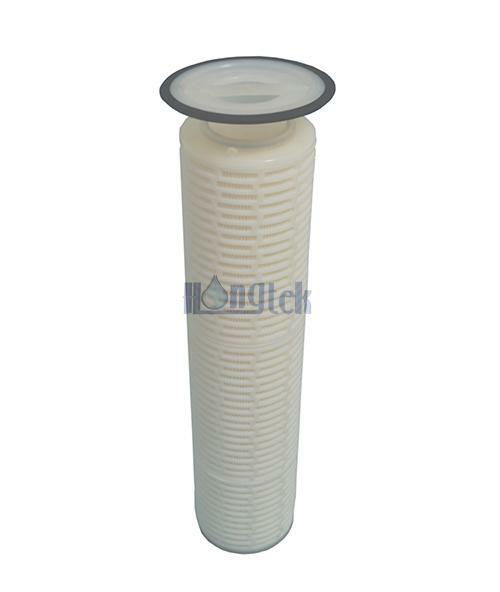 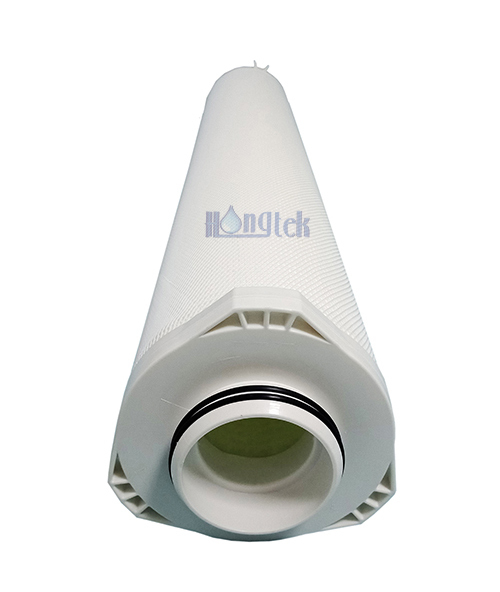 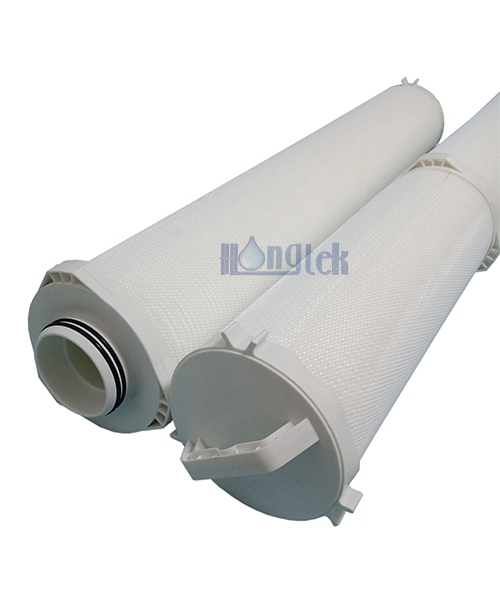 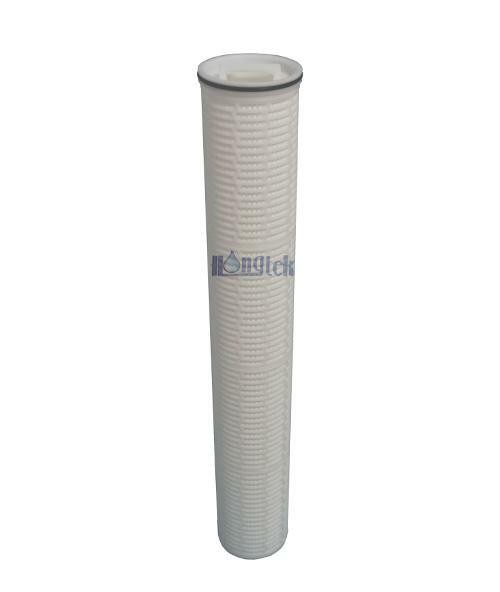 Special specifications high flow water filter cartridges can be customized, such as special length or end caps etc.